You made me curious even though I am not a sports fan. I spent about an hour researching your question and came up with no answer. 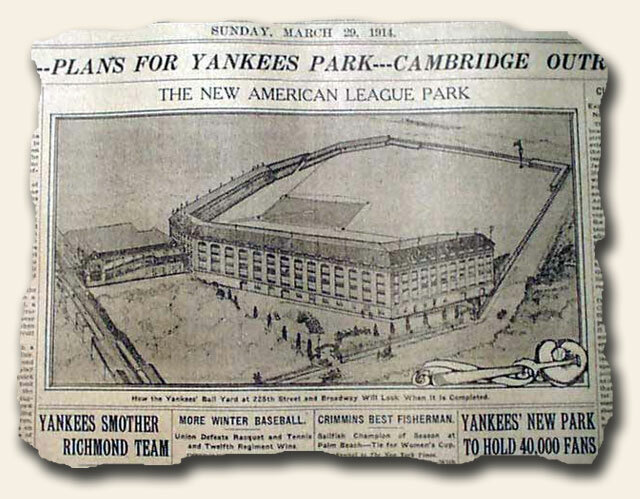 But, along the way (you know, all those links and dif sites) I noticed that the Yankee Ball Park which opened on 4/18/23 and served the Yankees till 2008 was bulit at a cost of $2.5 million. 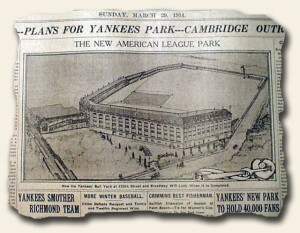 Their new stadium which opened in 2009 was built at a cost of $1.8 Billion. That is an 11,000 multiple increase in cost. This should give us all a good perspective on how our economy has changed in 86 years.